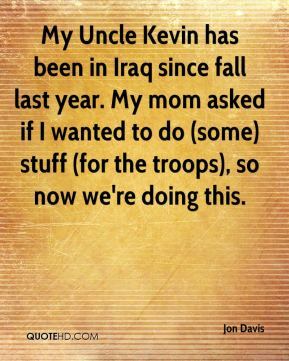 My Uncle Kevin has been in Iraq since fall last year. My mom asked if I wanted to do (some) stuff (for the troops), so now we're doing this. He is coming home in March for a wedding, then going back to Iraq. I feel that he's the best uncle ever. They do seem to want to control every aspect of the village like they try to control the growth of Granville -- like, if we get a union. I think they are afraid (a police union) will tickle the water department and the service department, and then they'll have all of it to deal with. I knew he was an athlete and he would be able to do it, but I didn't think he would do it as quick as he did. 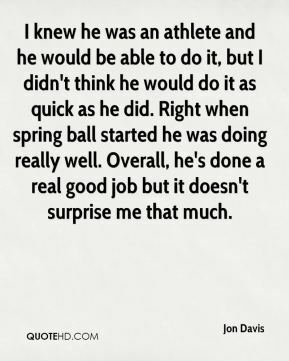 Right when spring ball started he was doing really well. Overall, he's done a real good job but it doesn't surprise me that much. 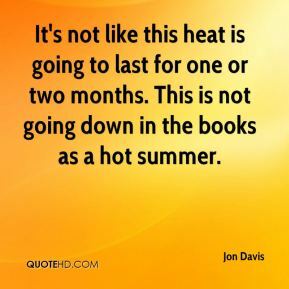 It's not like this heat is going to last for one or two months. This is not going down in the books as a hot summer. 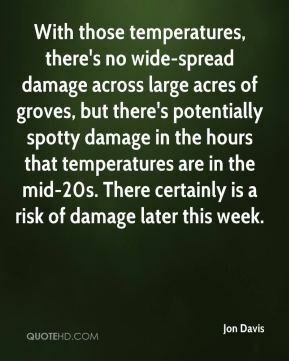 With those temperatures, there's no wide-spread damage across large acres of groves, but there's potentially spotty damage in the hours that temperatures are in the mid-20s. There certainly is a risk of damage later this week. 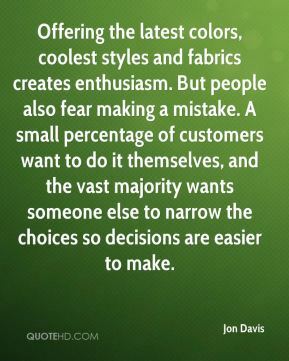 On Thursday morning if it's delayed, we get bombarded (with calls) -- which, to us, sometimes seems crazy. But this has been a very sensitive winter. 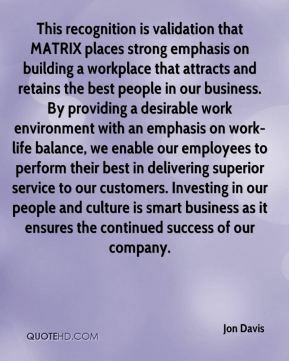 We try to get it into everyone's hands at the same time. In our early October projections, we went out on a limb. 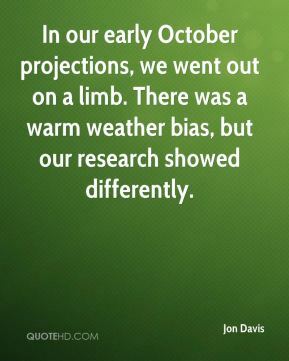 There was a warm weather bias, but our research showed differently. 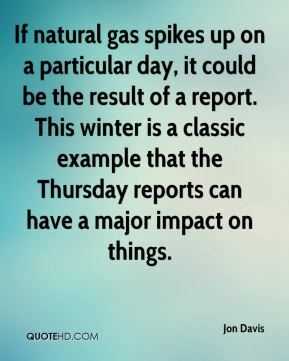 If natural gas spikes up on a particular day, it could be the result of a report. This winter is a classic example that the Thursday reports can have a major impact on things. 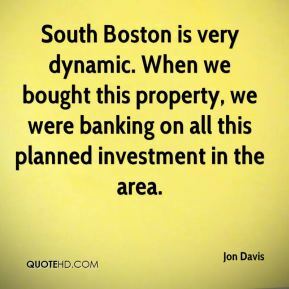 South Boston is very dynamic. When we bought this property, we were banking on all this planned investment in the area. 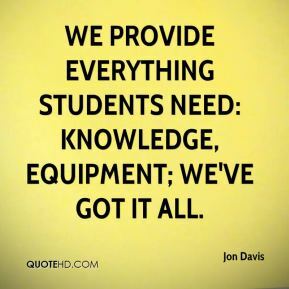 We provide everything students need: knowledge, equipment; we've got it all.